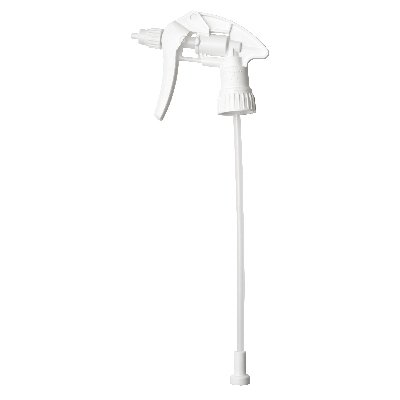 Oates Canyon foaming trigger is great for spraying cleaners which foam up like bathroom cleaners. The unique nib promotes foaming of a chemical. The tip will not turn an ordinary non-foaming chemical into a foam, you need to use a chemical that has foaming capabilities to start with, some products with high surfactants. If you are unsure, please call our office for advice.